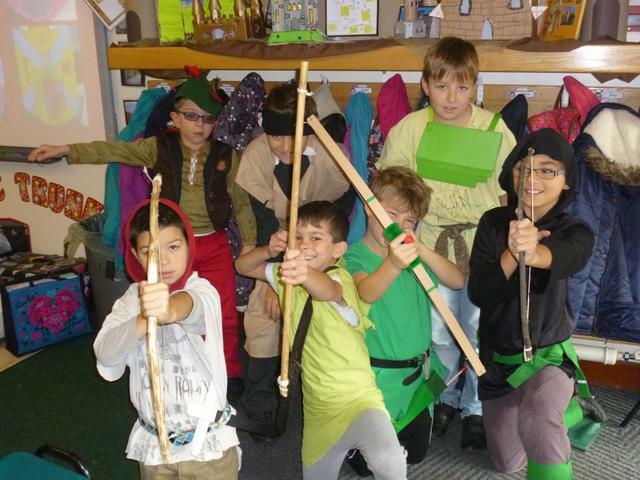 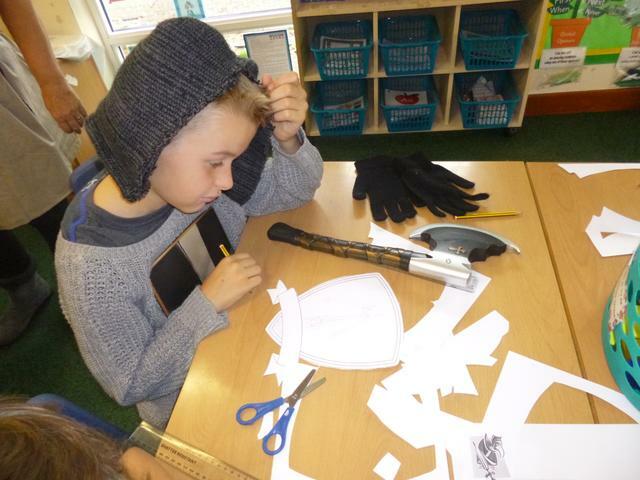 Year 5 enjoyed their Medieval Day on Tuesday 21 October! 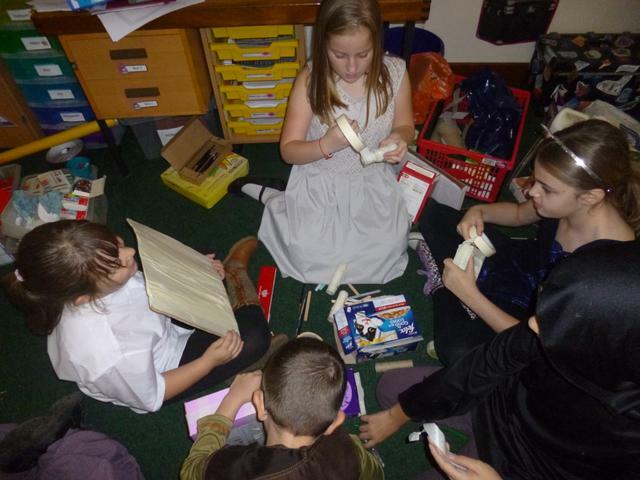 They designed and made their own coat of arms, castles and drawbridges. 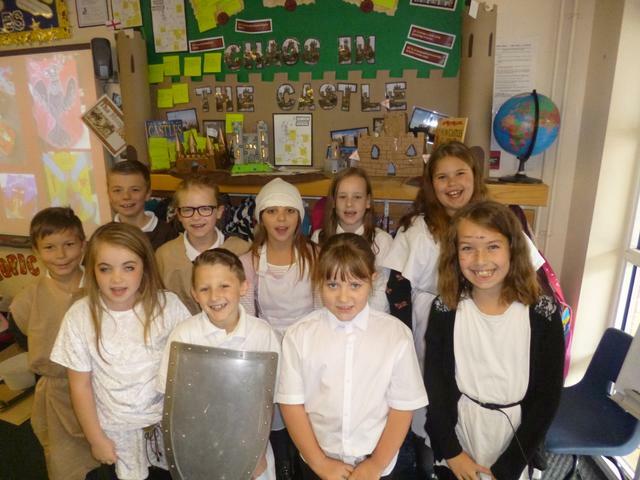 Everyone’s costumes looked fabulous and we spent the afternoon feasting and taking part in Medieval dancing!